Be Encouraged - Jimmie Aaron Kepler, Ed.D. Today is Sunday March 17, 2013. One way a writer can become successful is by having a more established writer as a mentor. Writing groups can serve the function of mentor. Let me share an example of the influence a mentor. In 1919 a young veteran returned from World War I. He moved to Chicago moving into a particular neighborhood for the purpose of being close to the author Sherwood Anderson. The young beginning writer was impressed by the critical praise for Anderson and his book Winesburg, Ohio. He had heard that Sherwood Anderson was willing to help aspiring writers. He worked to met Anderson. The two men became close friends. They met almost every day to read newspapers, magazines, and novels. They dissected the writings they read. The aspiring writer brought his own works for critique having Anderson help him improve his craft. Anderson went as far as introducing the want-to-be writer to his network of publishing contacts. The aspiring writer did okay with his first book The Sun Also Rises. The aspiring writer was Ernest Hemingway. Sherwood Anderson didn’t stop there. He moved to New Orleans where he met another aspiring writer. He took the young man through the same steps and paces of the craft. He actually shared an apartment with this young man. He even invested $300 in getting this writer’s first book Soldier’s Pay published. This young author was William Faulkner. Anderson would later move to California and repeat the process with John Steinbeck. 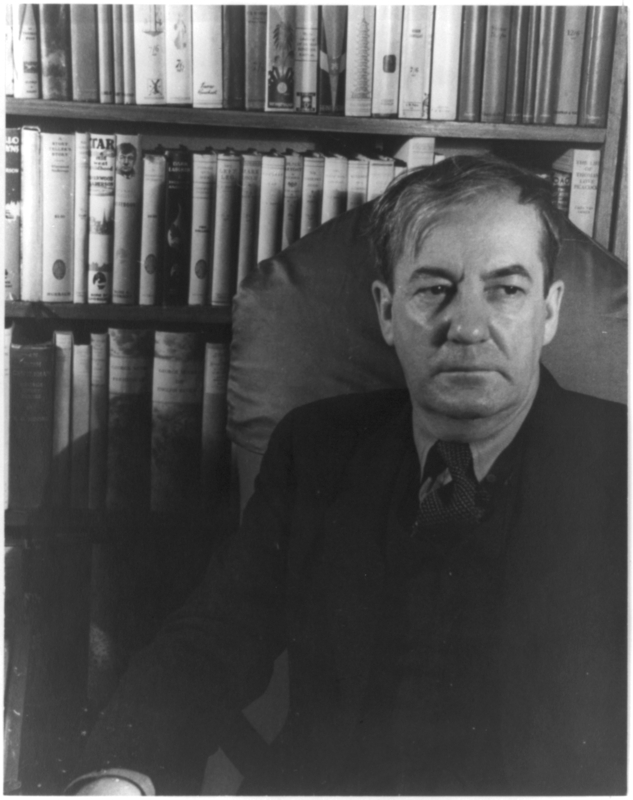 Thomas Wolfe and Erskine Caldwell were also mentored by Sherwood Anderson. Ray Bradbury says Winesburg, Ohio was on his mind when he wrote The Martin Chronicles. He basically wrote Winesburg, Ohio placing it on the planet Mars. Only Mark Twain has had a greater influence in shaping modern American writing than Sherwood Anderson. Anderson didn’t do too badly, did he? William Faulkner, Ernest Hemingway and John Steinbeck each won the Nobel Prize for Literature and there are multiple Pulitzer Prizes between them. If you are serious about writing I encourage you to find a mentor or join a writing group. The encouragement of my writer’s group and critique group keep me motivated. Encourage your friends, keep reading and write. This is amazing. I never would have guessed that all these connections actually took place.